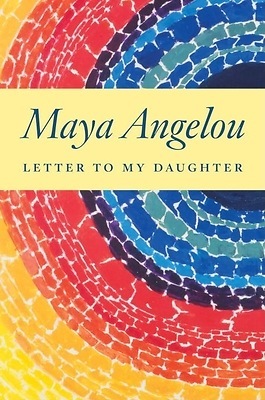 Dedicated to the daughter she never had but sees all around her, Letter to My Daughter reveals Maya Angelou's path to living well and living a life with meaning. Told in her own inimitable style, this book transcends genres and categories: guidebook, memoir, poetry, and pure delight. Whether she is recalling such lost friends as Coretta Scott King and Ossie Davis, extolling honesty, decrying vulgarity, explaining why becoming a Christian is a -lifelong endeavor, - or simply singing the praises of a meal of red rice-Maya Angelou writes from the heart to millions of women she considers her extended family.